DairySA has recently released three short films featuring all sectors of the dairy industry, throwing a spotlight on their processes and products. 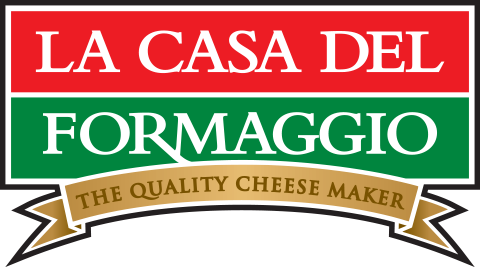 La Casa Del Formaggio was selected as one of the three South Australian Dairy companies featured. Each film highlights key chapters of dairy. Together they tell the full story starting from one of our family farms (The McHugh Family Jersey Farm in Mt Compass), and follows their milk to our factory where it is turned into cheese, and then follows our products through to retail, restaurant and consumer markets. 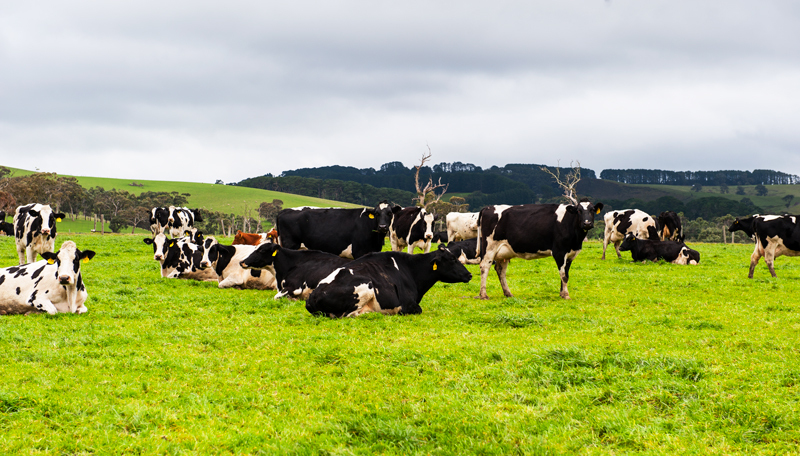 This set of videos was designed to encourage people to buy, use and consume more SA dairy. The films celebrate the unique, quality processes that go into La Casa Del Formaggio, The Barossa Valley Cheese Co, and Golden North‘s dairy products. We encourage you to celebrate our unique industry, and to view, like, share, and enjoy the SA Uniquely Dairy story!